That’s right—Harry Potter And The Cursed Child will be making its way stateside come 2018, and we couldn’t be more excited. 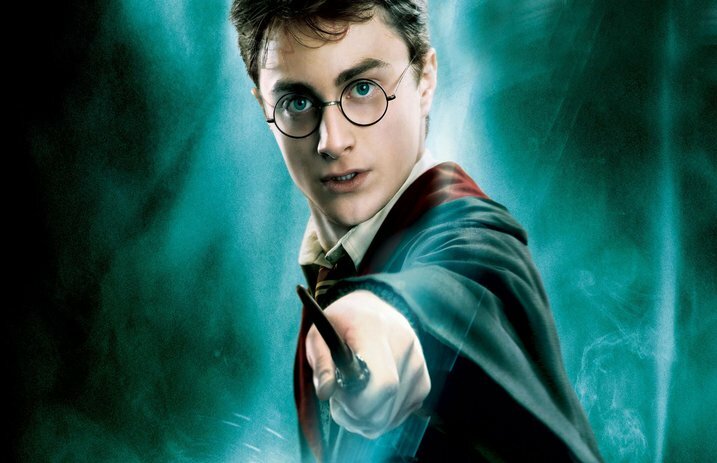 The eighth official story in J.K. Rowling’s Harry Potter series has been on the stage in London, but Pottermore recently reported that the play is in talks to make its Broadway debut in the spring of 2018. Producer Sonia Friedman wanted to find the perfect space for the show, and after bringing a creative team to New York in September, they finally picked The Lyric Theatre. Of course, to prep for this incredible production, the theater of their dreams will have to make some renovations. Not only are they bringing the show to America, but they’re also hoping to make it affordable for fans to be able to experience. Other details about the American production of Harry Potter and the Cursed Child have yet to be announced. The play follows our favorite wizard in an “untold part of Harry's story.” Read more background on the story here!